Adding to it Indian smartphone portfolio, iTel Mobile has just unveiled itel A44 Power smartphone in India. This is essentially the same device as itel A45 that was launched back in August, but this time, with an increased battery size. 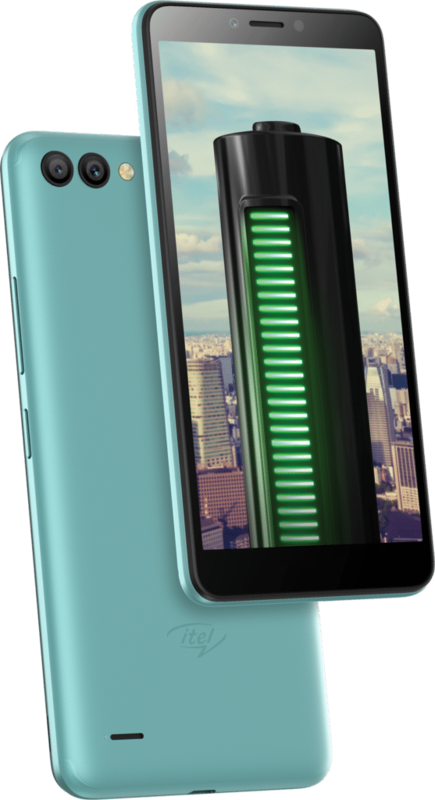 The phone sports a full vision display, dual cameras at the back, face unlock feature, and up to 32GB of dedicated microSD card slot. The only area where the itel A44 Power lacks is a missing fingerprint sensor and a slightly downgraded font camera sensor compared to the itel A45. 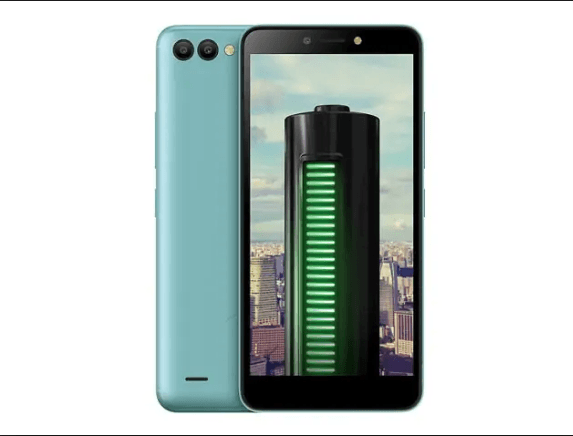 In the camera department, the itel A44 Power comes with 5MP primary sensor mated with a VGA secondary sensor and an LED flash on the rear. The front camera is a 2-megapixel shooter with soft LED flash. The phone boots Android 8.1 Oreo (Go Edition) out of the box, and it supports both VoLTE and ViLTE networks.